Scaime S.A.S. 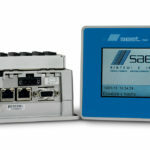 (France) – SCAIME introduce eNod4-F, a weighing controller dedicated to continuous dosing applications. 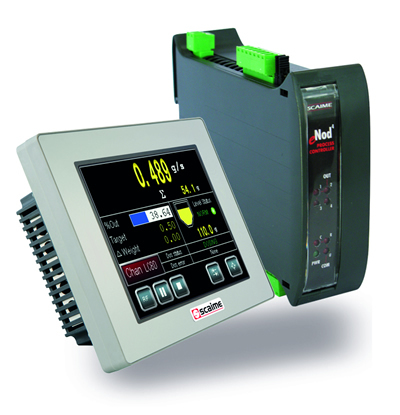 This controller offers advanced weighing functions and connectivity to the main PLCs of the market. 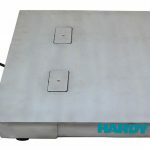 Based on a modular and scalable concept, it can be used as a stand-alone weighing system or be integrated into the most complex automated systems. 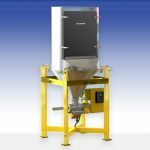 eNod4-F allows building a complete gravimetric loss-in-weight feeding system. It continuously calculates the flow rate and totalized weight. eNod4-F also provides a steady and accurate flow rate thanks to an integrated self-tuning PID regulator combined with a smart management of gravimetric phases of feeding and volumetric phases of tank reloading. 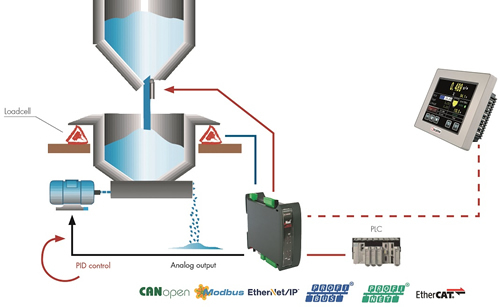 eNod4 offers full connectivity to Modbus-RTU, Modbus TCP, CANopen, PROFIBUS-DP, PROFINET, EtherNet/IP and EtherCAT networks. 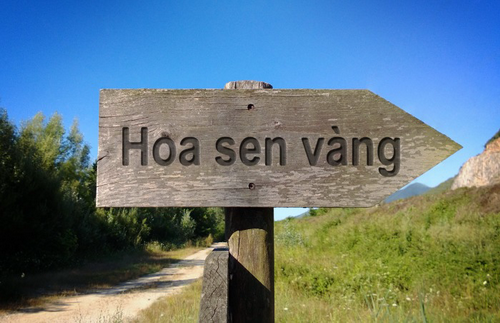 It can be optionally combined with touch screens of the eNodTouch range. Available in several sizes, these HMI can be used to configure from 1 to 6 eNod4 and allow the use of eNod4 without PLC. eNod4 is provided with eNodView software for its implementation and configuration. 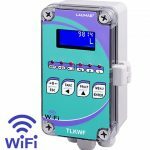 This tool also offers advanced functions of signal acquisition and simulation allowing mechanical disturbances analysis, digital filtering optimization and PID parameters adjustment. 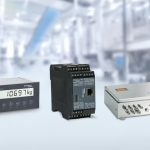 With this new weighing controller, SCAIME expands its offer dedicated to machine manufacturers and engineering companies. The eNod4 range is now able to handle the applications of weight level monitoring (Model T), checkweighing and grading (Model C), gravimetric filling (Model D), belt weighing (model B) or continuous dosing (model F ), covering all weighing needs of the supply chain. 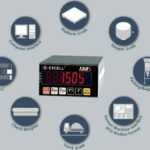 For more information about New eNod4-F a Continuous Weighing Controller from Scaime click here.